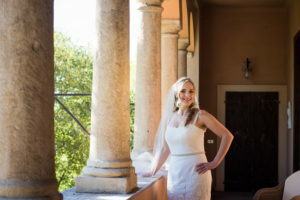 You have decided to take your wedding pictures in the City of Love and are looking for a professional photographer in Verona? We will help you make your most important day of your life even more beautiful and unique than you’ve ever imagined. We all know that photography is all about catching those special emotions, grace and beauty. The beauty of the smiles and that of happy tears. Together we can choose the scenes where you want to conduct your photos. It can be outdoor in the beautiful nature and resonating sun; or, indoor to some archaic monument, castle or old churches. It’s all up to you and your wishes! Why Should You Hire Us for Your Special Day? Our services are specifically designed in such a way to meet all your requirements and exceed your expectations. From traditional to modern, we understand your wishes for the first time.  Our highly proficient photographers will be at your disposal all the time, starting from reception, marriage ceremony, to the end of the night. We are committed to delivering high-quality services by capturing the most amazing moments of the day you’ve always dreamt of. We can take you to the most romantic places in the city to make your photographs even more dazzling. Besides participating in countless wedding ceremonies, we have also worked with many important and powerful companies such as Comitato Bacanal ( The Carnival Committee of Verona ), Cassa Rurale Bassa Vallagarina, Vini Pasqua, Contri Spumanti, Momo Design just to name a few; last but not least Google Business Photo. The secret to our success lies in our effort to constantly improve our solutions. 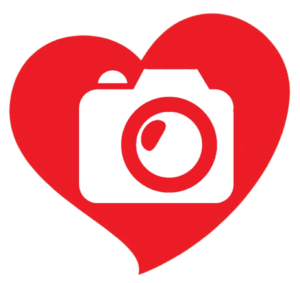 Our main objective is to provide exceptional photographing experiences and maintain satisfied customers. Your happiness is ours, too! For reservation and further information about professional services and photographer in Verona, please contact us.